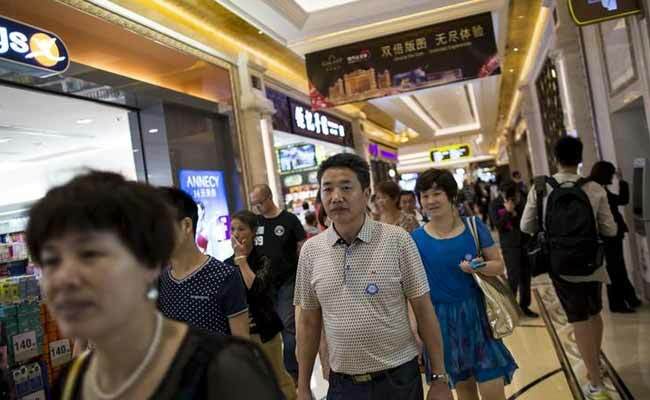 Beijing: Twenty-five Indian doctors and their families, who were on a trip to China and got stuck at a hotel in Shenzhen over non-payment of dues, moved to Macau today after the issue was settled, Indian officials said. The doctors attached with the Malad Medical Association (MMA) in Mumbai, were made to vacate their hotel rooms in Guangdong Province yesterday and forced to remain in the lobby until the entire amount was paid. A tour operator in Mumbai failed to make payments to a Chinese travel agency for the doctors and their families who were on a tour of China. They were stuck at the hotel in Shenzhen where Chinese tour operators refused to facilitate their return to India until their fee is paid. They left for Macau, a Special Administrative Region of China, today after the issue was sorted out, an Indian official from the Consulate in Guangzhou told PTI after cross-checking the details with the hotel. Macau, famous for the blend of Portuguese and Chinese cultures and chiefly for its casinos, was reportedly part of their itinerary. As the Indian embassy in Beijing was shut on Saturday and Sunday, the MMA reportedly has written to External Affairs Minister Sushma Swaraj to help them to return home safely. The problem arose as the Indian travel agent failed to transfer the money in time, the official said.